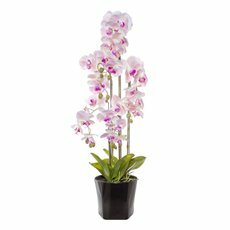 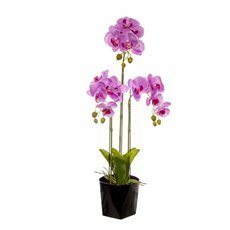 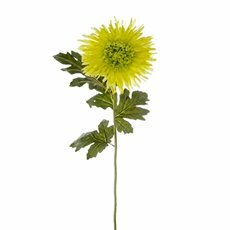 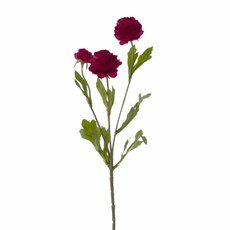 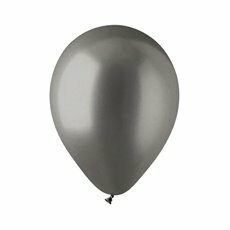 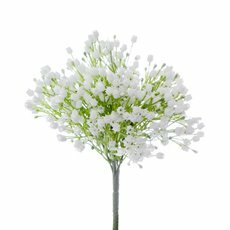 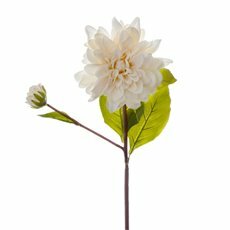 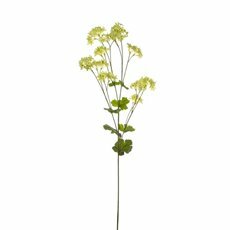 Buy Fleurs® artificial plants, artificial flowers and silk flowers online direct from the importer. 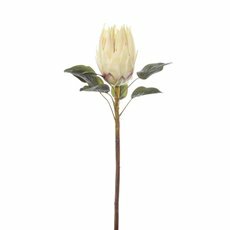 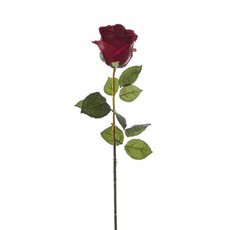 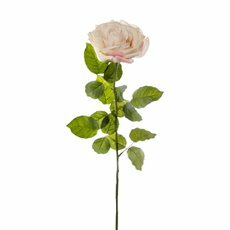 All our artificial flowers and silk flowers are cheap but are still made of the highest quality and realistic touch, look and feel, available in the Australian Market. 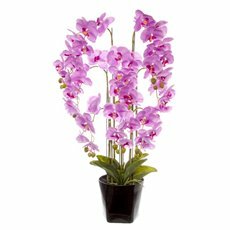 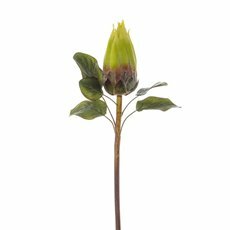 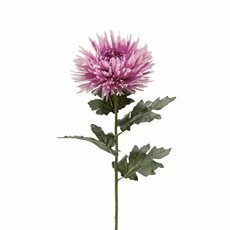 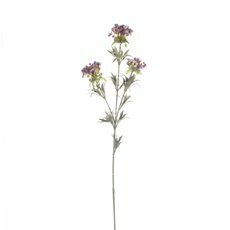 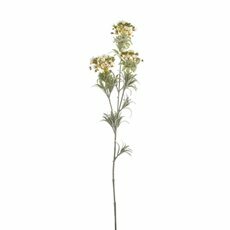 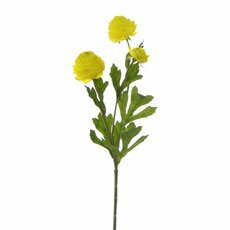 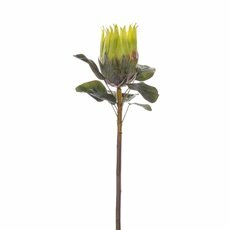 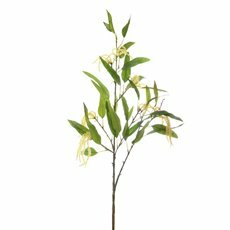 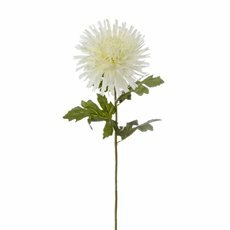 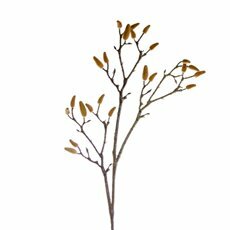 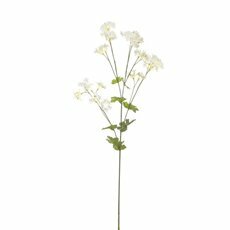 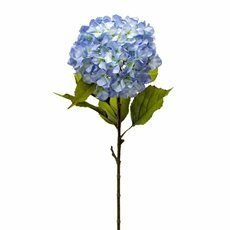 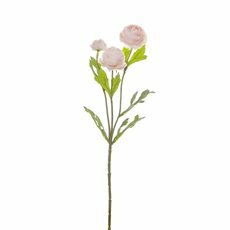 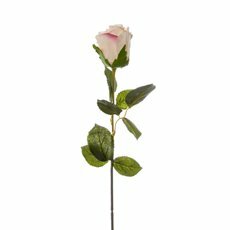 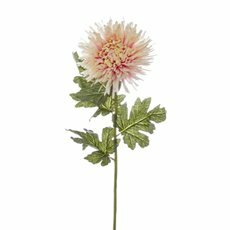 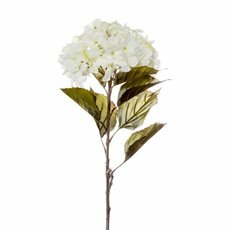 Our real touch artificial flowers are so realistic that you will have a hard time telling the difference between natural fresh flowers, natural greenery, tropical flowers and our artificial flowers. 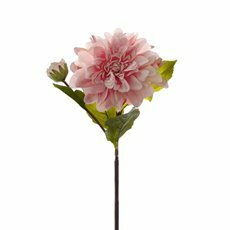 Fake flowers or artificial flowers were called “Silk Flowers” as they were traditionally made of silk material. 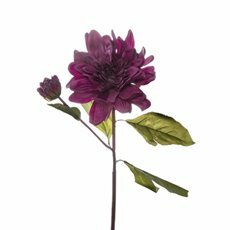 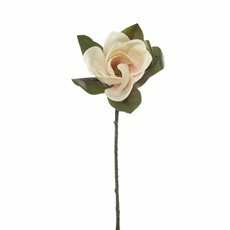 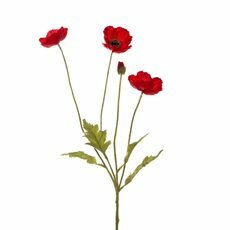 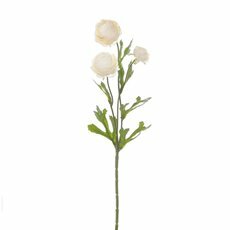 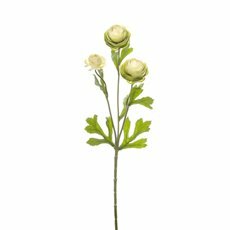 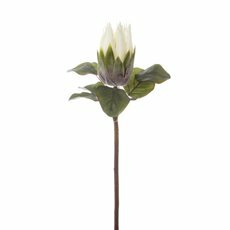 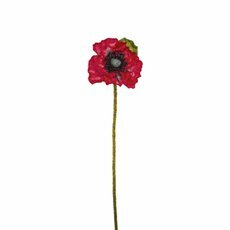 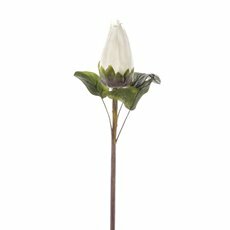 Now they are made from a variety of treated fabrics and are more likely to be called artificial flowers or permanent botanicals because of the amazing quality, intricate detail and realistic look and feel. 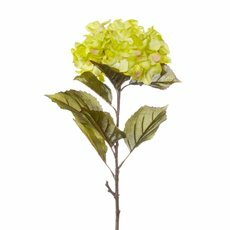 Now that artificial flowers are so realistic and feel and look like real fresh flowers and greenery they are not only seen as a long term alternative to fresh flowers, but also as a fashion and decorating item. 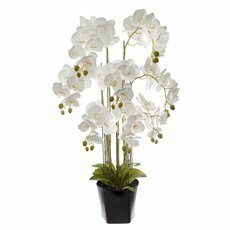 Fleurs® artificial flowers arrangements can designed to enhance and embrace many environments and settings. 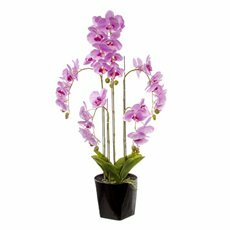 Buy artificial flowers online at wholesale prices direct form the importer. 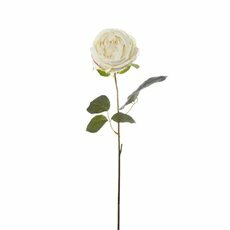 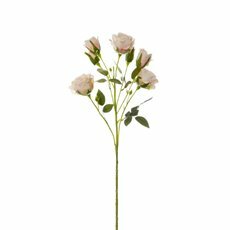 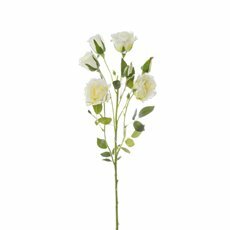 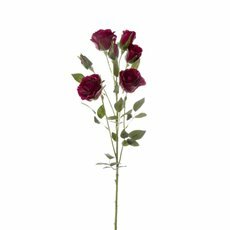 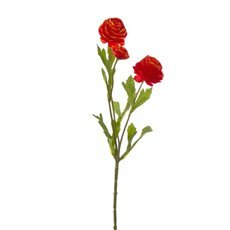 With over 15 years importing experience, we are a dedicated artificial flower supplier you can rely on to bring you the best quality silk flowers and artificial flowers. 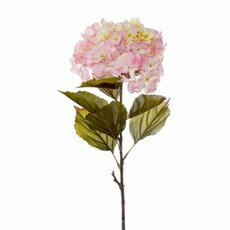 Our range includes magnificent frangipani silk flowers, artificial roses, artificial plants, fake orchid plants and great silk bridal bouquet flowers. 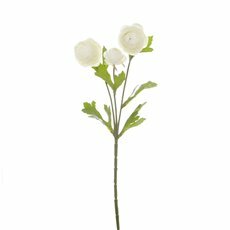 Silk flowers and silk wedding bouquets have become very popular over the years and show no sign of slowing down. 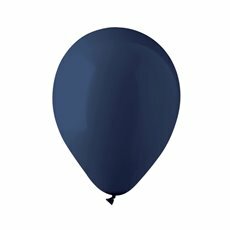 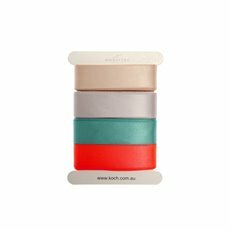 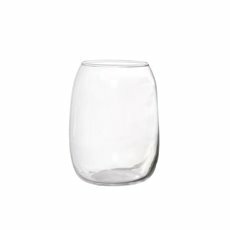 Here at Koch & Co we sell our products Australia-wide and offer quick delivery to the major centres such as Sydney, Melbourne, Brisbane, Perth and Adelaide.